We’re Taking the Aging Out of Packaging. No Lines. No Waiting. No Stress. GoLocker’s package receiving services mean you can order what you want, when you want it, without worrying about being home to accept the package. With locations throughout New York City and more coming soon, there’s a GoLocker location a short distance from your home or work. Packages received by GoLocker are kept in a locked kiosk in a public location, such as a laundromat or grocery store, and can only be accessed with a unique code sent to the recipient. Want to send a package but don’t have time to stand in line at the Post Office? GoLocker’s secure package lockers can also be used to ship packages to wherever you need them to go. 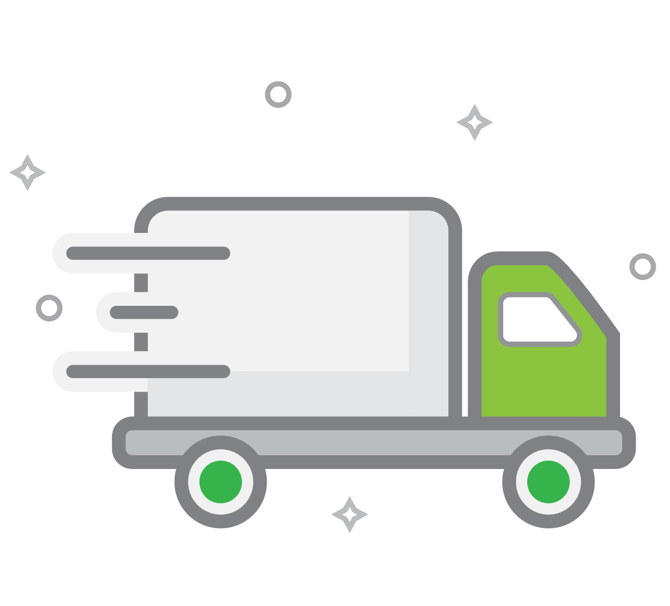 You choose the delivery method and shipping speed and we’ll take care of the rest. Whether you’re receiving or shipping, our state-of-the-art technology and expert team make sure you know where your package is every step of the way. The safety and security of both you and your packages is our primary concern. All of our package lockers and kiosks are located indoors in public places. 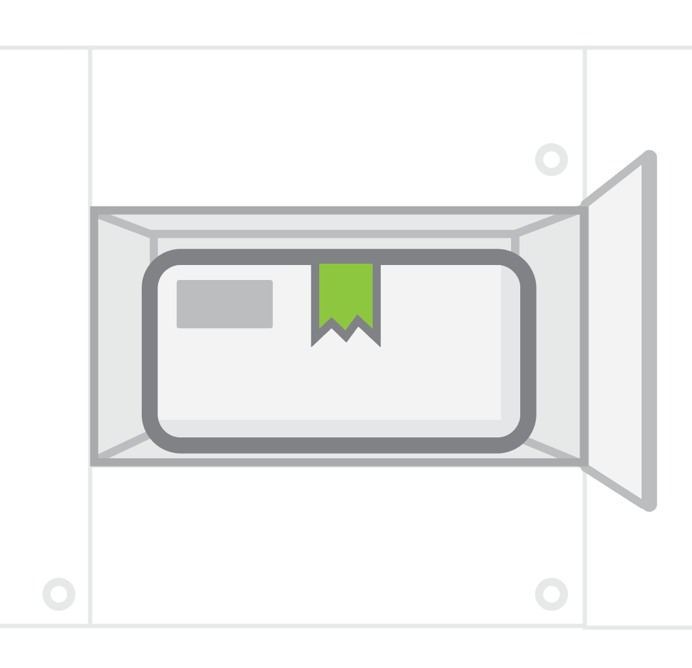 Each locker is protected with state-of-the-art electronic locks and cannot be opened without a unique code. GoLocker is truly a life saver! I am an international client, who travels on short trips to NY. With GoLocker’s professional and exceptional assistance, I was able to receive a large volume of important packages leading up to my visit and have them delivered to the locker for pickup on my exact date of choice. Highly recommended for their convenient solution to an otherwise complex package receiving service. One of its kind. Trustworthy and efficient, GoLocker is my one and only go to! For the past year+ we’ve been using GoLocker and we couldn’t be happier; its customer service has gone above and beyond anything we’ve experienced since we started our business. We love being able to ship packages without having to rely on a UPS, FedEx or USPS pickup; and whenever we need to receive packages when we’re not in the studio, GoLocker has us covered, too. Love, love, love the service! I love GoLocker. 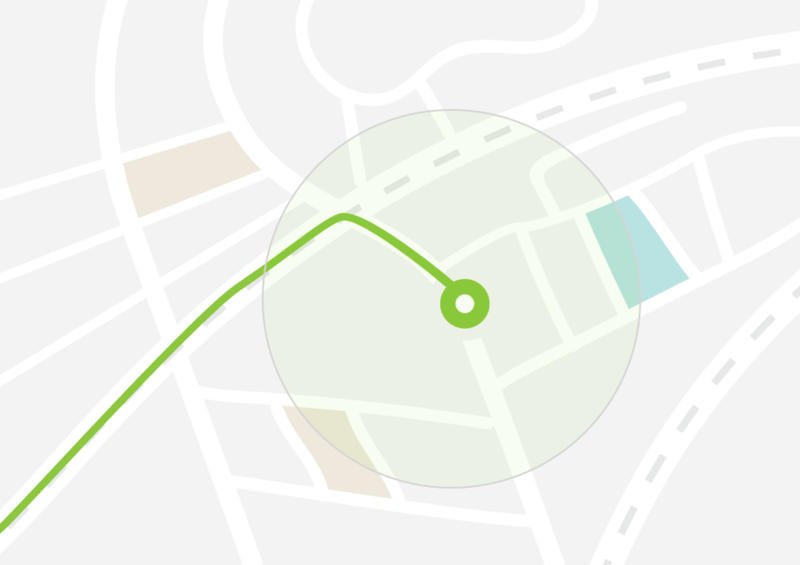 I love online shopping, but work a lot, and get home late – a recipe for missed deliveries. Before our building got GoLocker I would basically have to fight with the local delivery companies in order to get my packages – particularity anything delivered by my local post office which is notoriously horrible. I’m soooo happy that we have GoLocker now because it is very convenient. I can pick up my packages on my own schedule and not deal with the headache. And the customer service is great. Very personal and helpful. For Individual customer we have several membership plans to choose from. Pick your favorite, and get GOing.